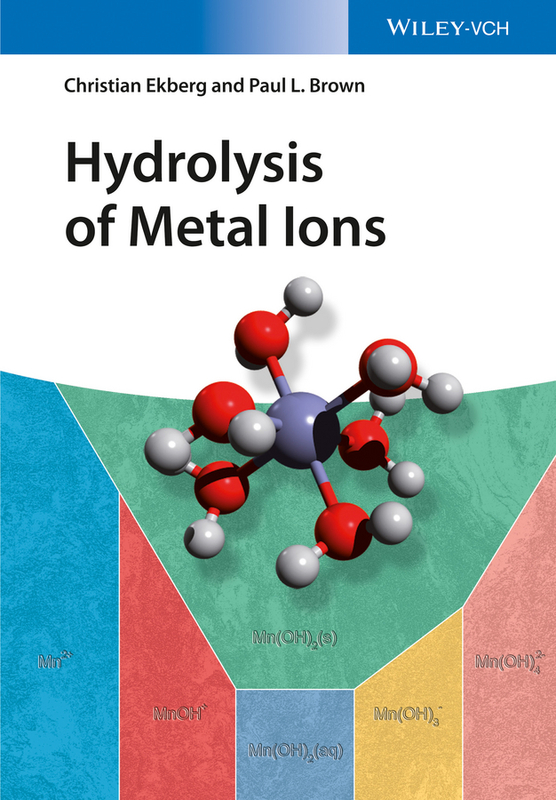 Filling the need for a comprehensive treatment that covers the theory, methods and the different types of metal ion complexes with water (hydrolysis), this handbook and ready reference is authored by a nuclear chemist from academia and an industrial geochemist. The book includes both cation and anion complexes, and approaches the topic of metal ion hydrolysis by first covering the background, before proceeding with an overview of the dissociation of water and then all different metal-water hydrolysis complexes and compounds. A must-have for scientists in academia and industry working on this interdisciplinary topic.